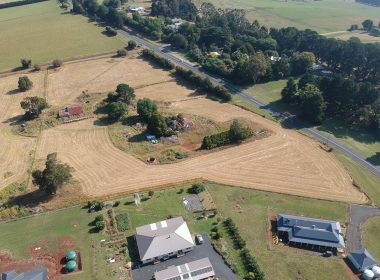 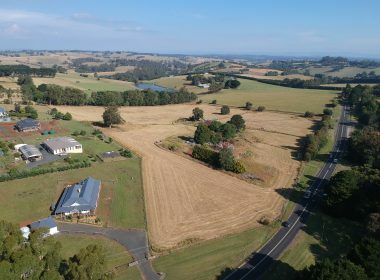 Often sought but rarely found, we are pleased to offer this unique lifestyle 3.69ha corner allotment in Neerim. 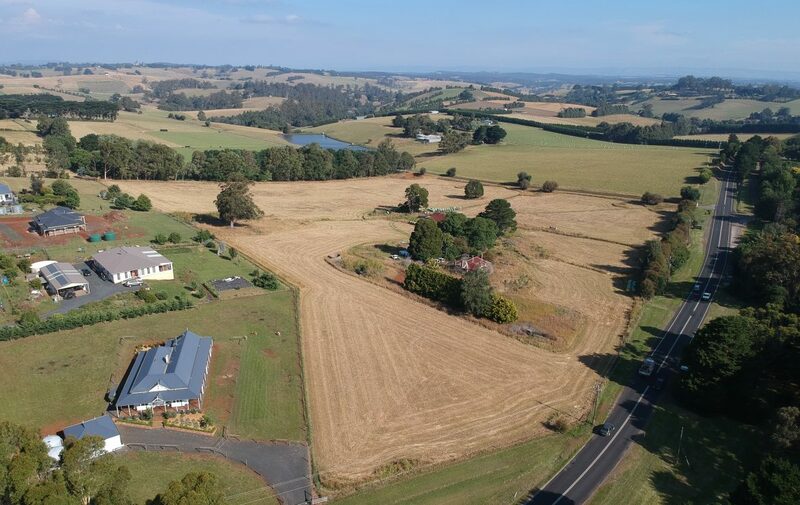 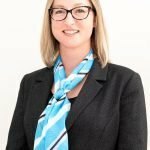 Providing the perfect opportunity to build in a gorgeous rural setting, only minutes form the Neerim South Village. 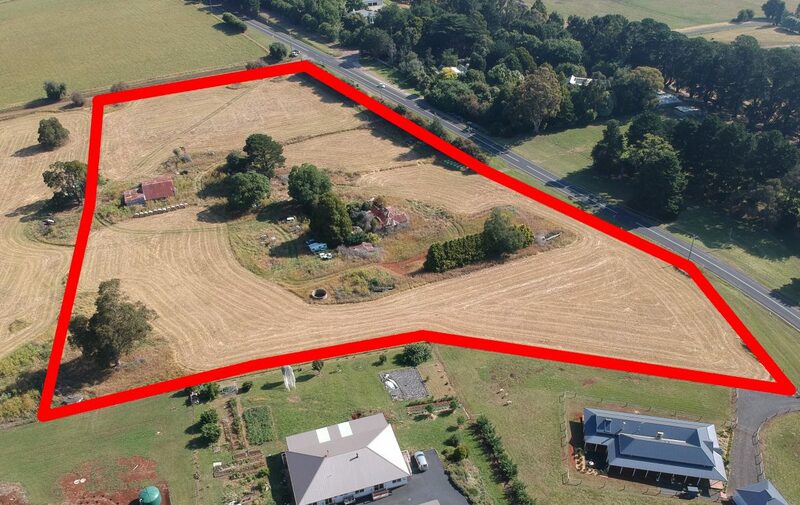 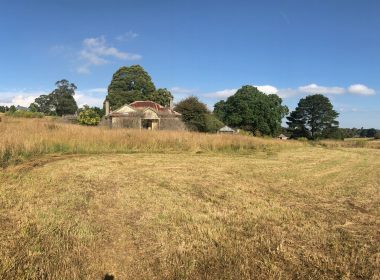 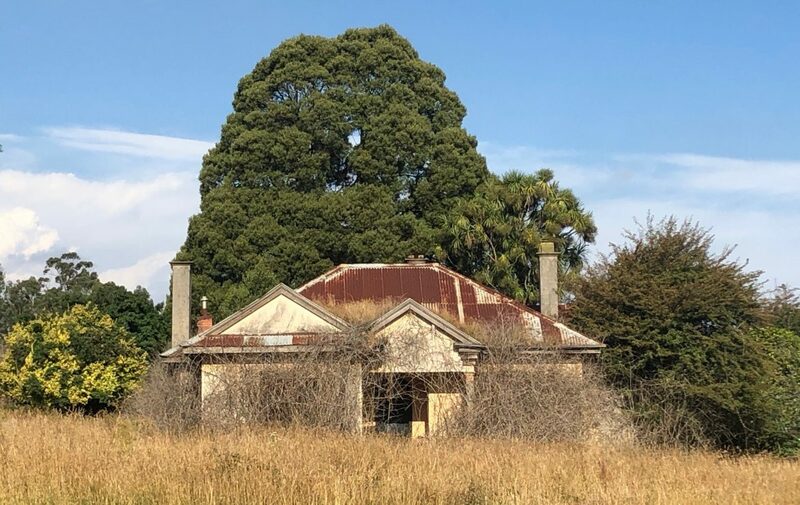 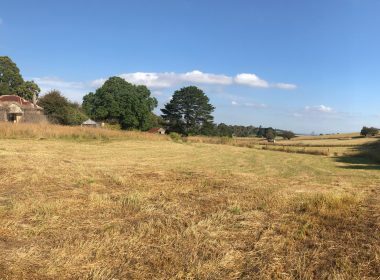 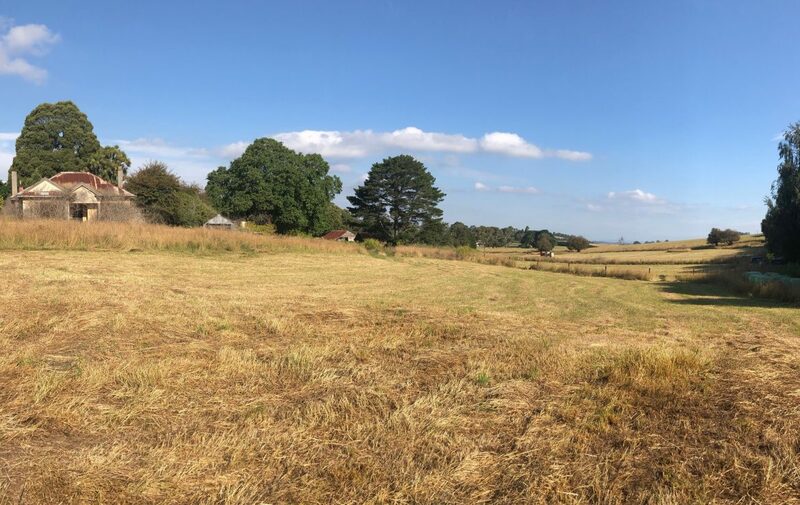 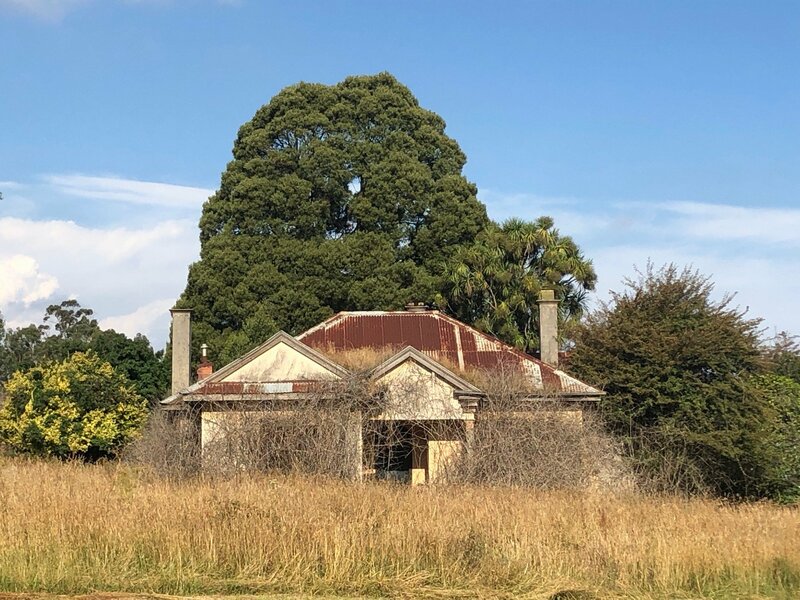 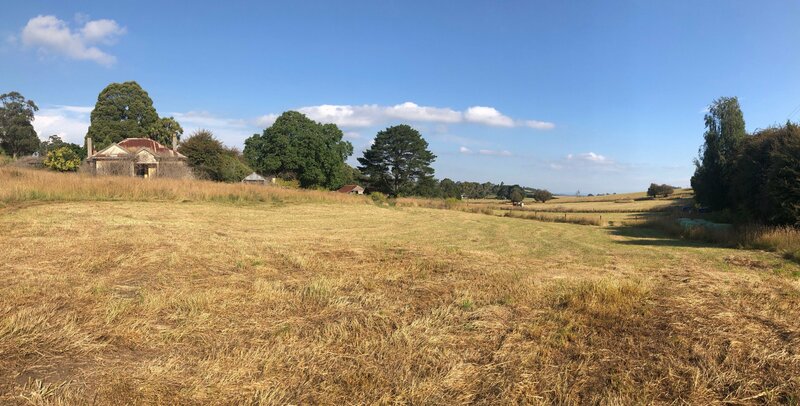 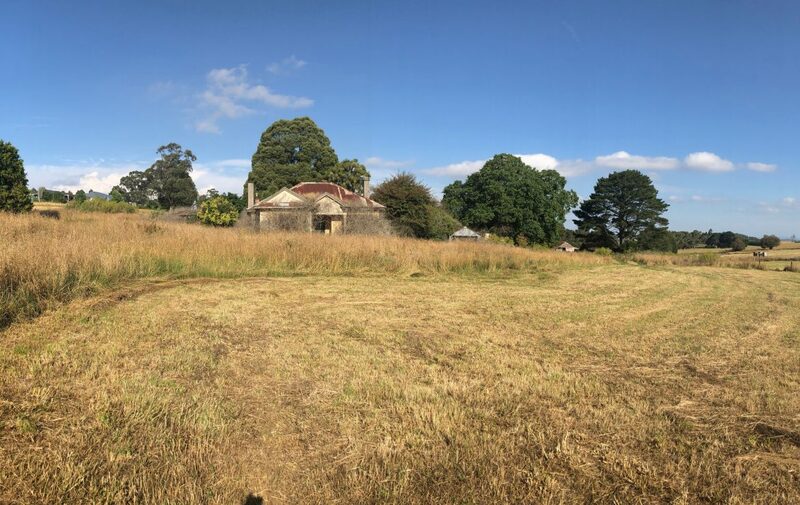 Lined with mature trees, demolish the old farm house and set up the blank canvas for your future dream property. Zoned RLZ (Rural Living Zone) this is an opportunity you won’t want to miss.